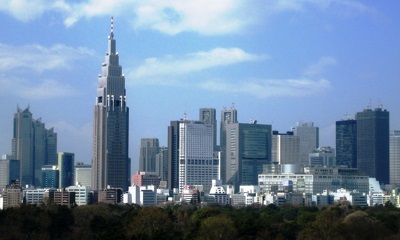 The Tokyo Metropolis is one of the 47 prefectures of Japan, and is the only prefecture which operates as a city. Because Tokyo is the seat of the Japanese government, home of the Japanese Imperial Famly, and site of the Imperial Palace, it is the de facto capital of Japan, although there is no law specifically establishing it as such. The Greater Tokyo Area has a population of over 35 million, making it the world's most populous metropolitan area, a status it has held for about 40 years. Even though Japan's population is declining, the Greater Tokyo Area's population continues to increase.